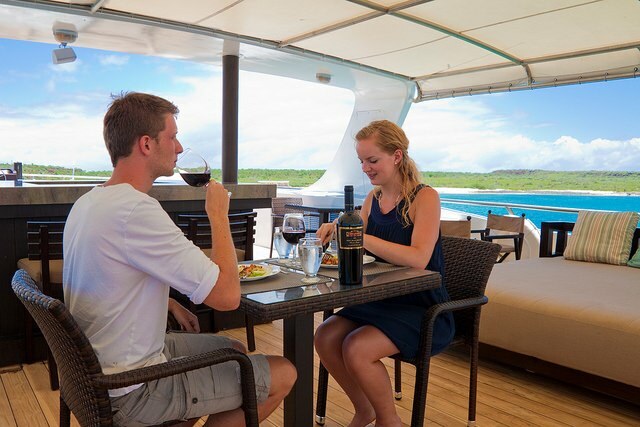 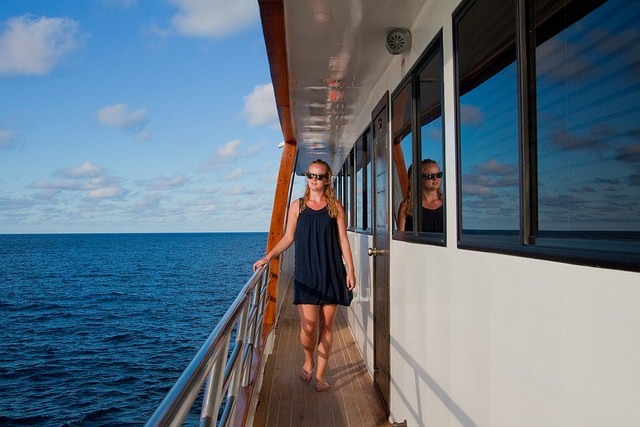 GALAPAGOS SEA STAR JOURNEY yacht is great for your next yacht charter adventure, it's a magnificent 137 feet yacht that you are guaranteed to like. 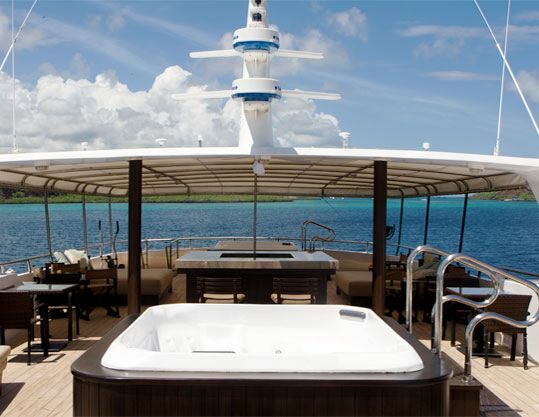 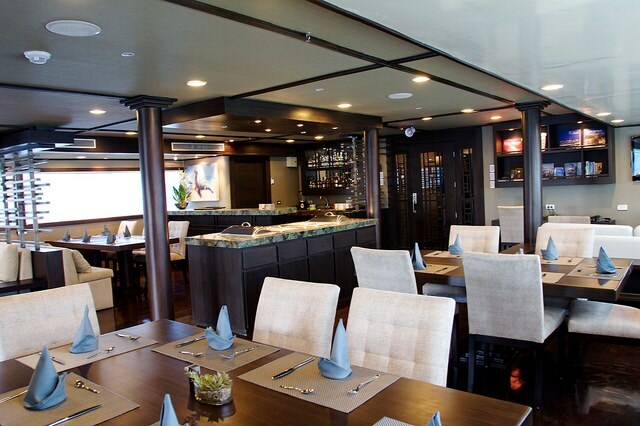 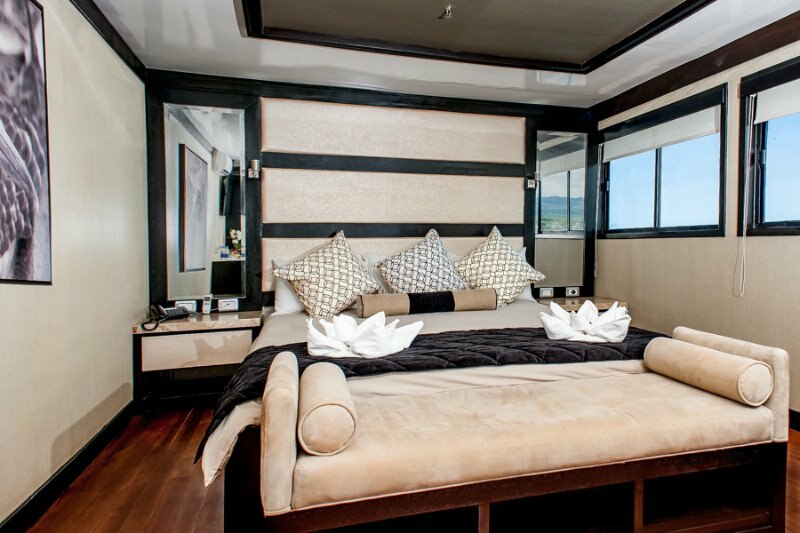 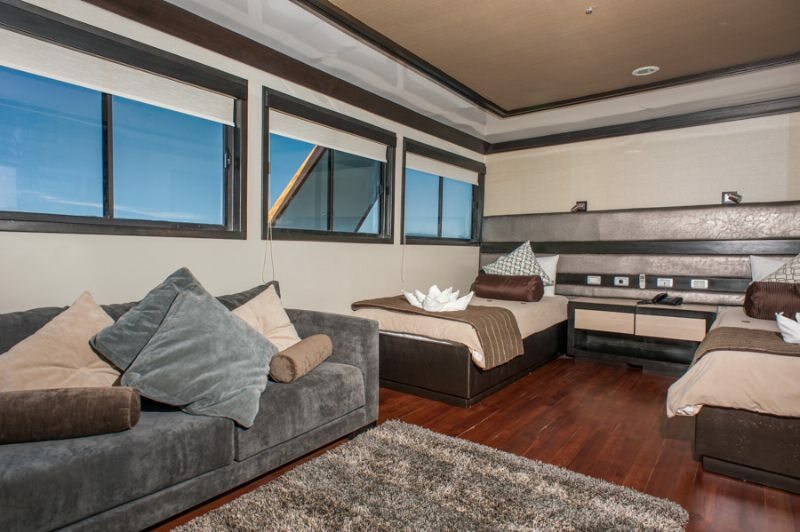 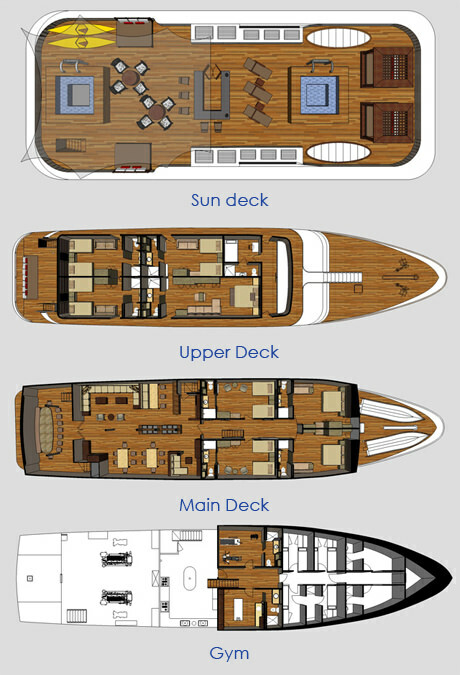 The yacht is equipped with 8 cozy cabins designed to accommodate up to 16 guests. 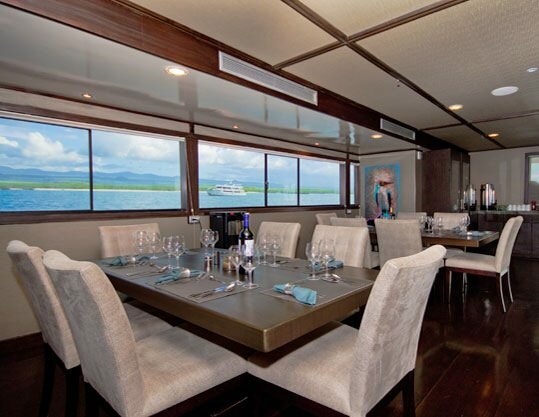 GALAPAGOS SEA STAR JOURNEY yacht was manufactured in 2011 by costume. 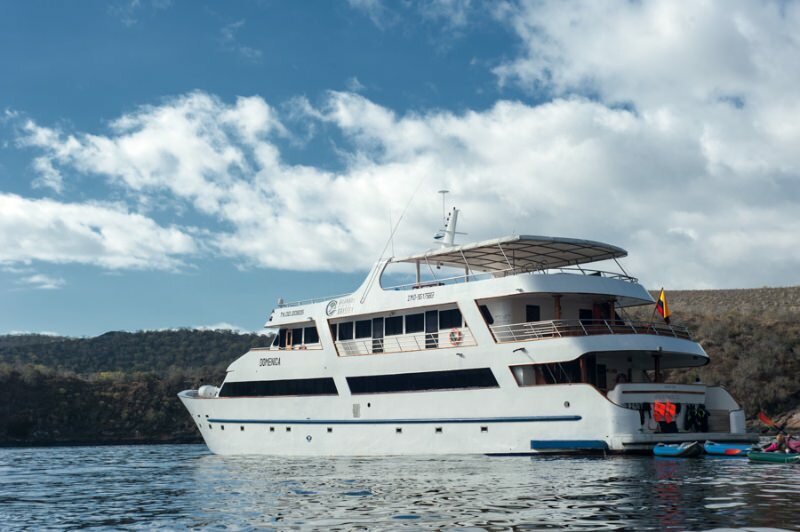 Powered by Machinery (Engines): 2 Caterpillar 340 HP Generators: Perkins 114 cabe A engine, GALAPAGOS SEA STAR JOURNEY is capable of a top speed of 14 knots and can cruise at 12 knots. 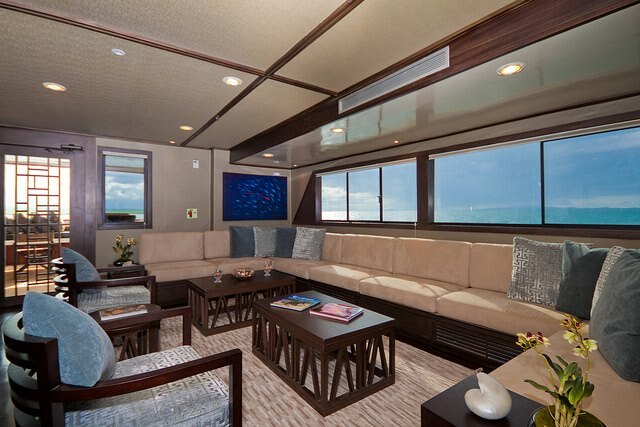 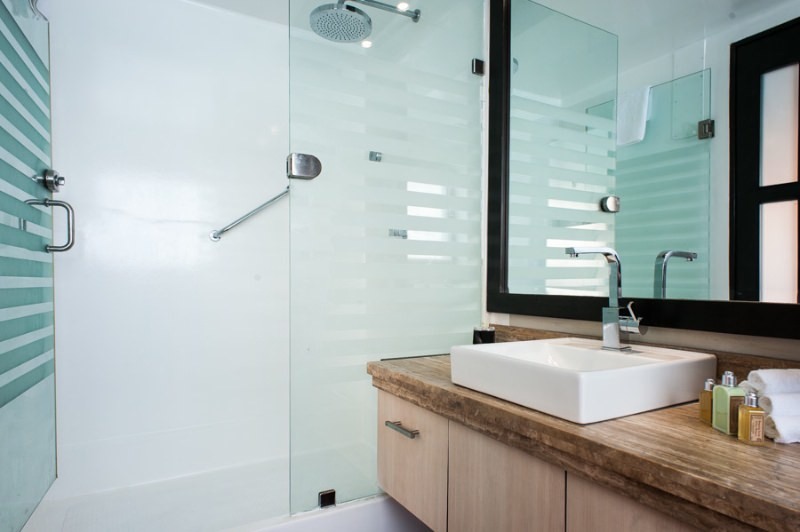 You will love this yacht as it offers a lot of cool features and entertainment, such as: Salon TV, Sun Awning, Ice Maker, Salon Stereo, Hair Dryers, BBQ, Pets Aboard, Deck Shower, Water Maker, Sailing Dinghy, Snorkel Gear, . 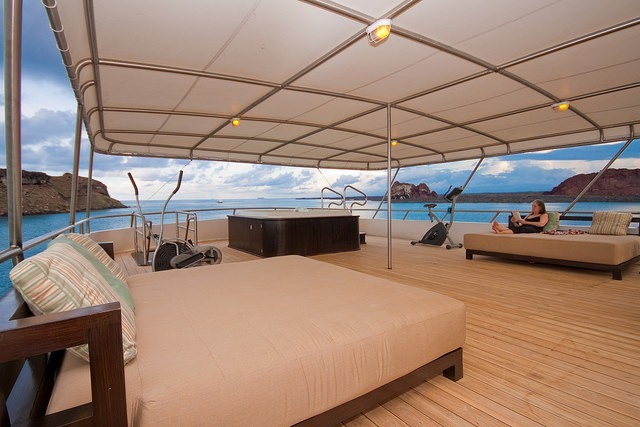 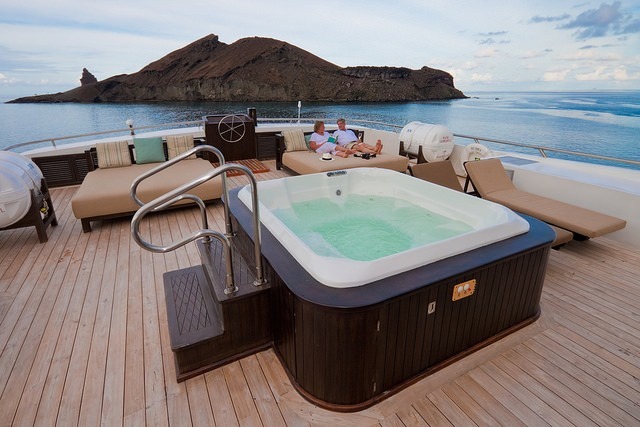 The yacht is available for charter in Galapagos. 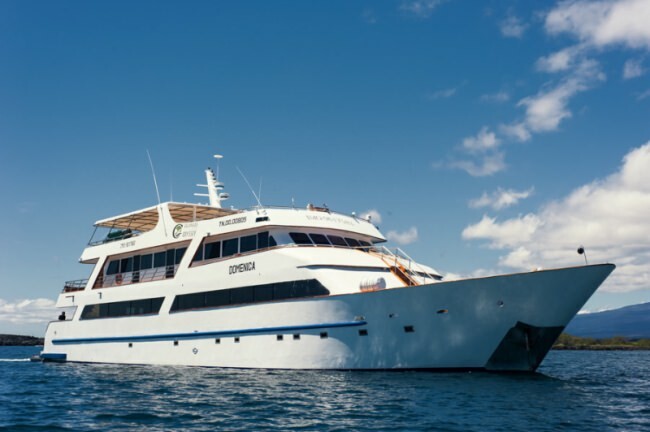 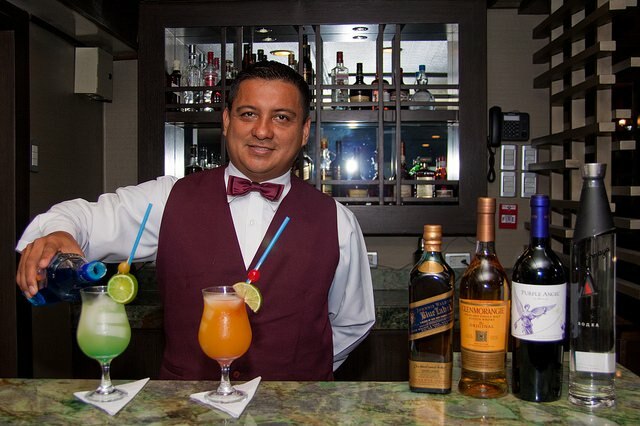 You can charter GALAPAGOS SEA STAR JOURNEY for $ for 4 hrs or for $ 8 hours.